The Sticks & Stones stained collection is a wonderful new and very unique addition. This range of wood products is offered in 28 beautiful colours in different sizes and finishes. 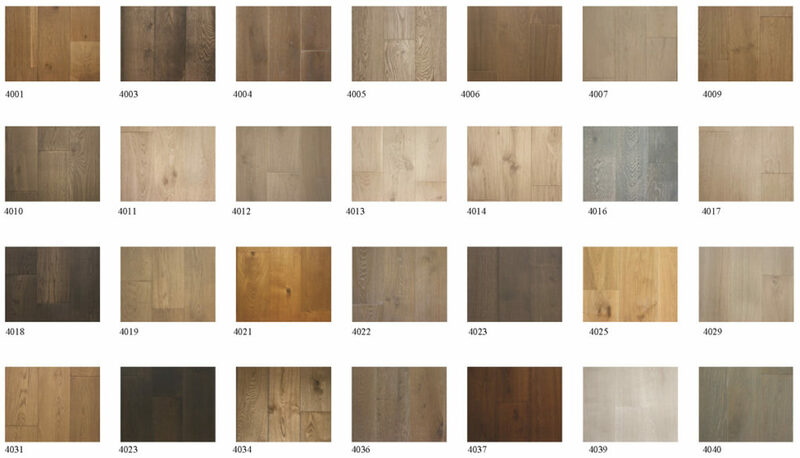 We are able to provide any of the 28 colours as an engineered Chevron 45°, Chevron 30° Herringbone, 15x190mm plank, 21x190mm and 21x220mm. We offer a free Flooring planning & design service!